Two massive centers of gravity in the Afropop universe are “Afrobeat” and “Brazil,” so it’s only natural that eventually the two were going to fuse together—and only natural that we’d be here for it. 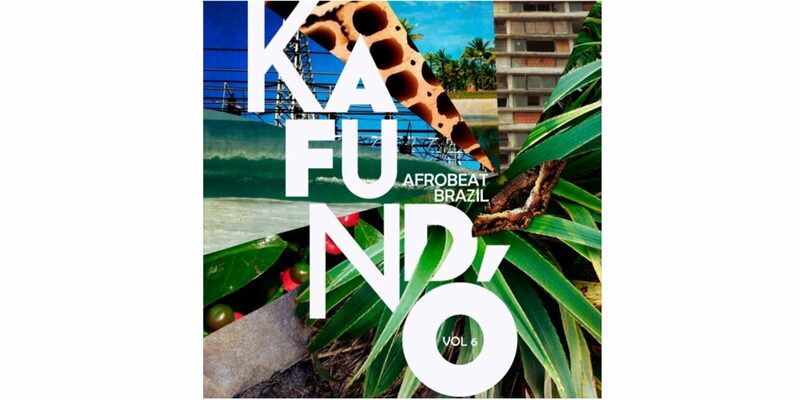 The Brazilian label, Kafundó, has put out a compilation of Brazilian Afrobeat bands, marking the genre’s rising popularity in the country where it now seems that every major city has an Afrobeat band—or three. The 14-track compilation could function as a bit of a primer for Brazil’s country-spanning scene. 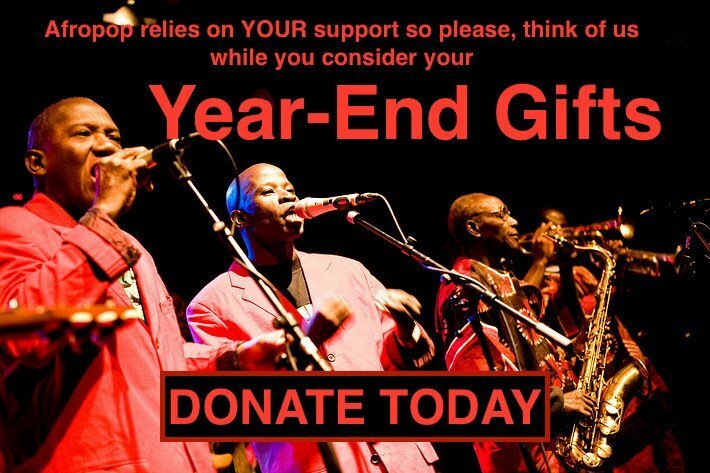 The bands take Afrobeat’s lead by centering on a single, usually unflagging, rhythm and punctuating phrases with an aggressive horn section. However, since the bands are pulled from a country as massive and diverse as Brazil, it’s hard to make generalizations beyond that. São Paulo’s Bixiga 70 and the instrumental tracks of Belo Horizonte’s Iconili hew closer to traditional Afrobeat (although the more times I listen to it, the more that Iconili track "sways"), while tracks like “Iemanjá Carioca” by DJ MAM e Aleh featuring Kologbo, Carlos Dafé e Abayomy Afrobeat would seem suspiciously mellow around their Nigerian forebears. 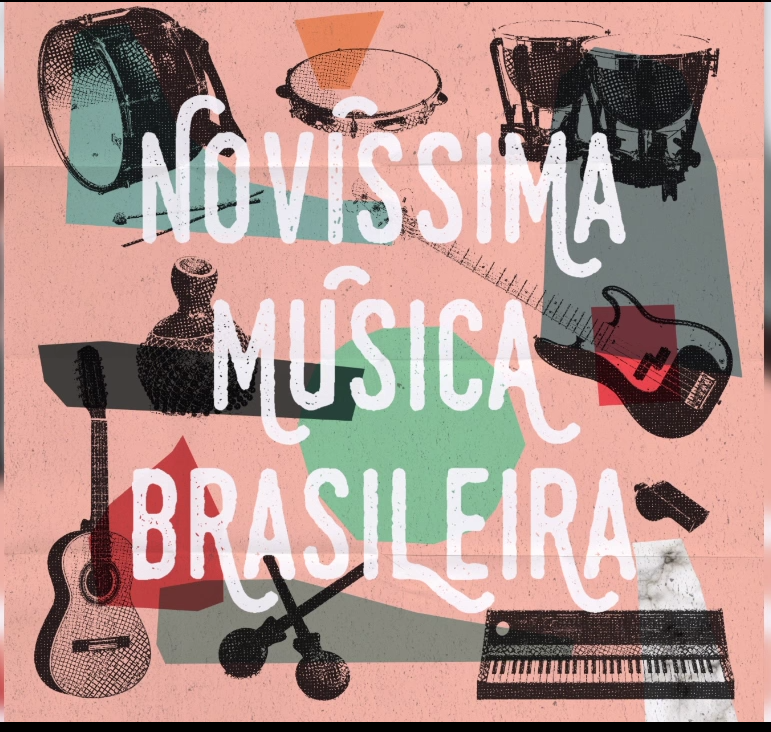 Two Bahia-based acts, Lucas Santtana and Ifa, provide a pair of the most “Brazilian” sounding tracks via warm Portuguese vocals and agogo bells pounding out the ijexá or afoxé beat. It’s a testament to the African roots of all Brazilian music that both the agogo and ijexá rhythm originally come from West Africa, but have sufficient history in South America so as to make them unmistakably “Brazilian” here. In its original incarnations in Ghana in the ‘60s and reaching full flourishing with Fela Kuti in Nigeria in the ‘70s, Afrobeat was always a political genre, critical of a corrupt international order maintaining a white hegemony, and also critical of Nigeria’s own government and institutions. Brazil has been going through its own national tumult since the impeachment and removal of President Dilma Rousseff in 2016. Afropop emailed Kafundó’s label co-founder, Maga Bo, to ask if Brazil’s wave of Afrobeat bands is, in some ways rising in response to politics. Of course, most of the bands have been around longer than 2016, so Bo estimates the trend has some other threads as well, both cultural and technological. 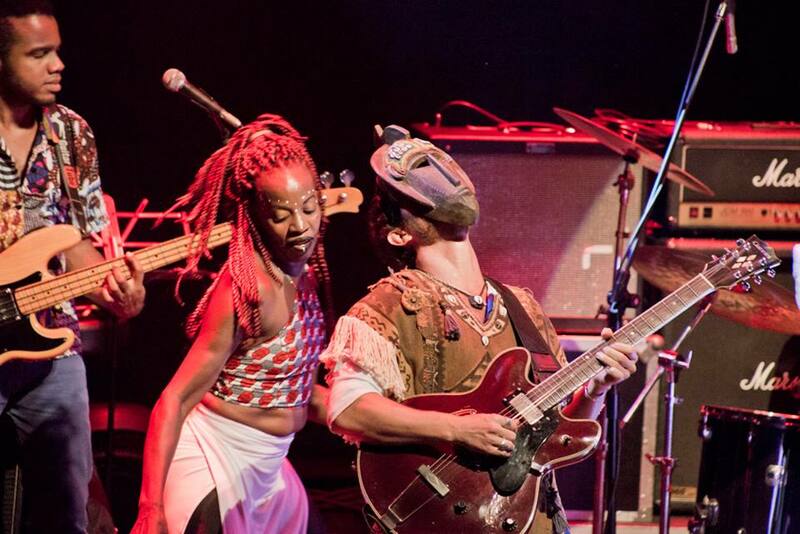 But Brazilian Afrobeat bands often have something in common with many American, British and Australian counterparts, something they don’t share with Fela Kuti and Afrobeat’s originators, according to Bo. 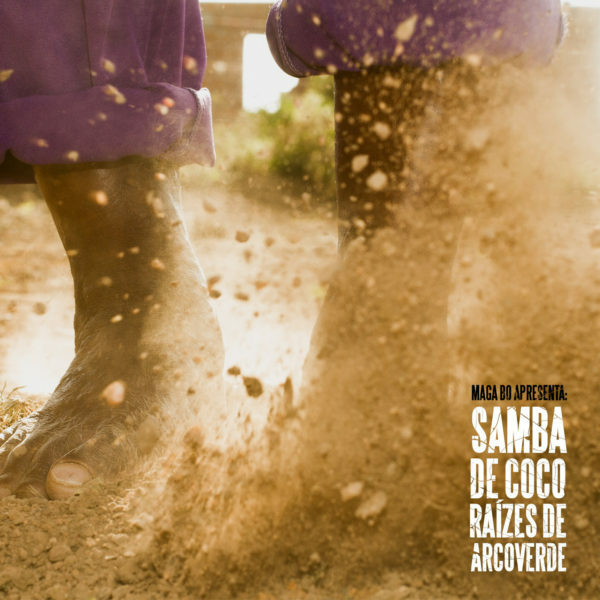 Bo said Kafundó’s next release will be “an EP from a young artist from Minas Gerais, Da Bazi, who works with a mix of hip-hop, samba reggae, dub, samba and coco; a full-length album of remixes of the Samba de Coco Raízes de Arcoverde album that just came out; then a full-length release from Grupo Bongar out of Olinda, Pernambuco; then Mamah Soares and Coletivo di Tambor, an insanely talented crew from Salvador, Bahia.” It’s safe to say there will be an audible African influence on all of those Brazilian releases.